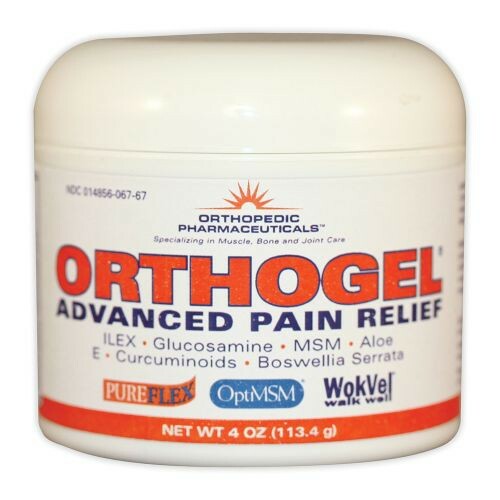 Orthogel Advanced Pain Relief Gel is a topical analgesic for cold therapy. 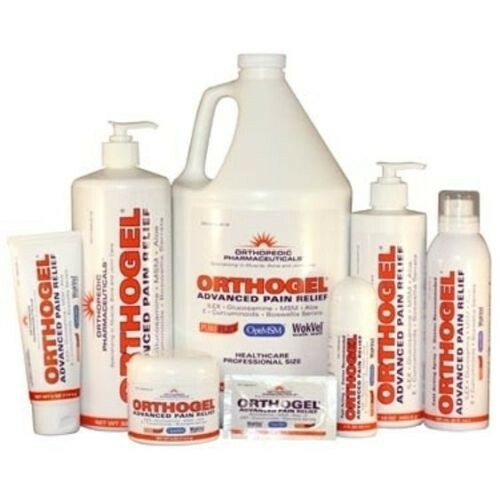 Apply during exercises or a massage for quick and deep pain relief. 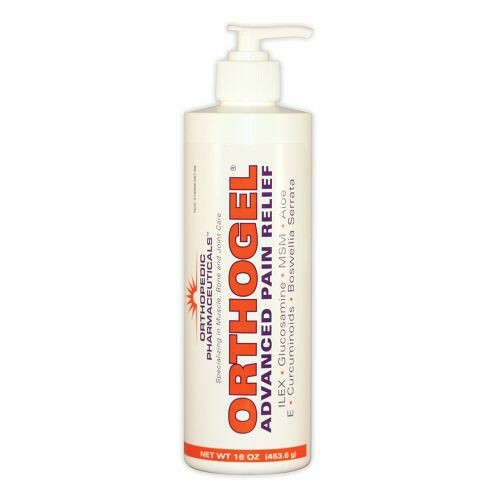 This pain relief gel is grease-less, odorless, and stainless to provide smooth application with no downsides. 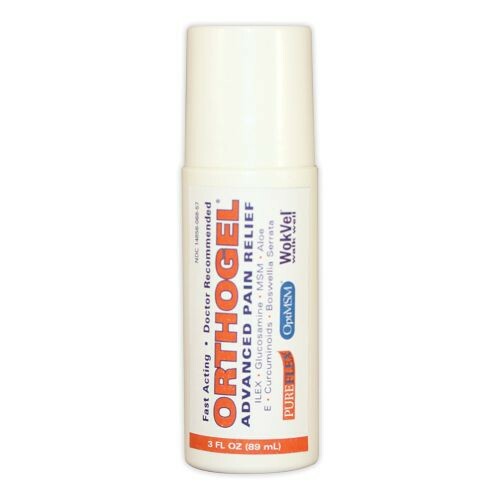 You can get this gel as a roll-on tube, a spray, a jar, a tube or a bottle, depending on your needs and preferences.